ANY OTHER QUESTIONS? YOU’VE COME TO THE RIGHT PLACE. For our tours there will be a mixture of camping and motel room accommodation dependant on which tour you are going on. When we are camping, we will supply a swag and tents and catering supplies. Campsites in National ParksCampsites require a small fee but they are well maintained and offer basic facilities: toilets, some have showers and most have BBQs. When camping, we strongly advise you to use designated camp sites and please only use the wood provided. There will be information booths when you enter the parks so make yourself familiar with park rules, particularly the wishes of the Traditional Owners as their culture is intertwined with the land and all that is in it. Once you have settled in for the night look up, the stars are a sight to behold. Please note, it may look good to pitch your tent under a tree, it is not advisable as branches can drop with no warning. Caravan ParksOffer a range of accommodation, camping and shared backpacker rooms that are air-conditioned and provide ablution blocks and outdoor kitchens to more expensive motel accommodation. After some time on the road, may want to spoil yourself and climb into a comfortable bed in an air conditioned room. 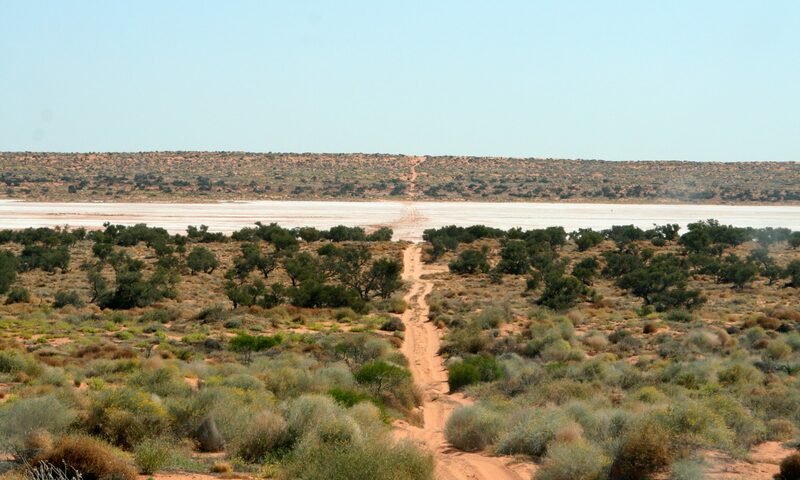 Outback Pubs and MotelsThey also offer a range of options from camping to backpacker rooms to motel rooms. While in the Australian Outback you have to experience an Outback Pub, you never know who you’ll meet. Backpacker Hostels in the City CentresHostels are the most economical places to stay in cities and you’re bound to run into likeminded travellers. It pays to plan ahead. Try to book ahead if possible as you will most likely be travelling in the peak tourist season. All evening meals and breakfast are provided as well as most lunches: see your tour itinerary for details. Please let us know if you have any special dietary requirements and we will ensure they are catered for. Alcohol is not included. Can I bring my partner?Certainly, either as a pillion or if there is room in the support vehicle. Do I need a licence?All riders must produce a current Australian or International licence prior to departure. Photocopies will not be accepted. What is the deposit?All riders must pay a $3000 bike deposit prior to departure. This is fully refundable after the ride as long as you don’t trash the bike. What insurance will I need?All riders must produce a copy of a current personal medical/travel insurance policy which includes off road motorbike riding or proof of medicare eligibility. What support is provided?On-tour – All tours are fully guided and longer tours are supported by a Lead and a Tail Rider as well as the support vehicle. There is a basic first aid kit with each bike hired. What happens if something goes wrong?On Tour your support crew is first aid trained and carry spare bike parts and, on some tours, spare bikes. They also carry a satellite phone and an EPIRB. What things do we need to pack? Remember the desert gets very cold at night if you are doing a dry season adventure, so don’t forget a pair of jeans and a jacket or sweater! We have some riding accessories in various sizes for hire – just get in touch!